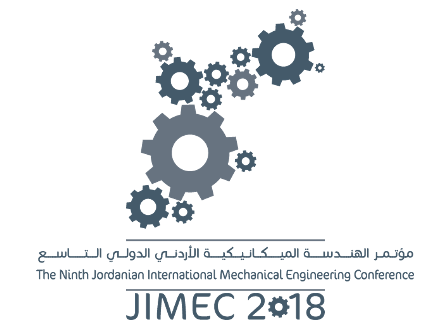 Under The Patronage of The Prime Minister, It's our great pleasure at Jordan Engineers Association (JEA) to invite you to participate in the Ninth Jordanian International Mechanical Engineering Conference (JIMEC 9) which will be held from 16-17 October 2018 at the Landmark Hotel in Amman. 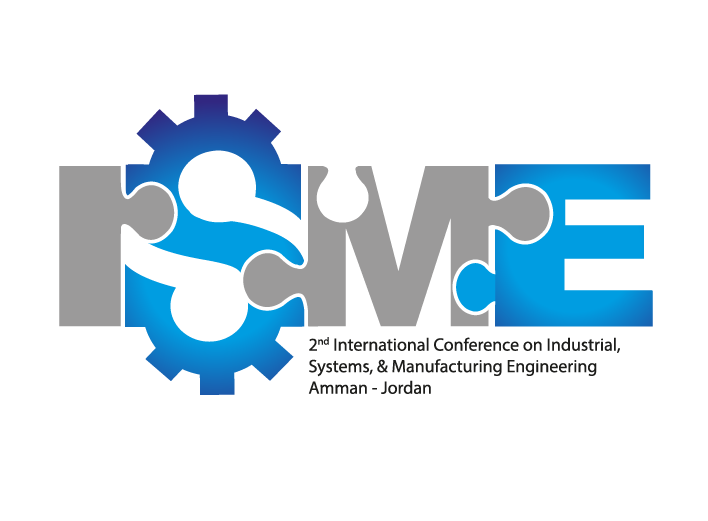 JIMEC was launched in 1995 and since then gained momentum over years and became a truly international engineering event that attracts researchers and professionals from around the globe to address research developments in a wide variety of topics in the field of mechanical engineering. 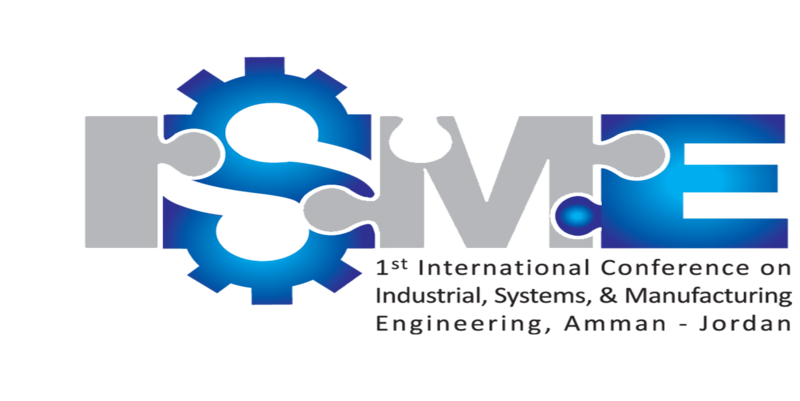 Building networks and fostering collaboration between participating researchers and institutions has always been a major goal of JIMEC. 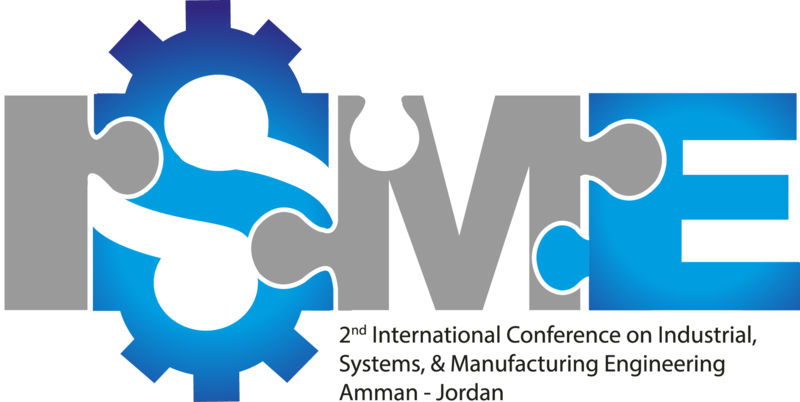 Jordan is a land of mesmerizing beauty that offers so much for its visitors, and a home to a modern, innovative, and vibrant nation. From the primeval starkness of Wadi Rum, to the teeming center of urban Amman, from the majestic history of Petra and Jerash to the timeless magnificence of the Dead Sea, Jordan is a unique destination offering breathtaking and mysterious sights, high standard accommodations, exquisite cuisine and countless activities that can provide visitors with inspiration and motivation.